4: Weeks 'Worth It' has appeared on the show. 6. 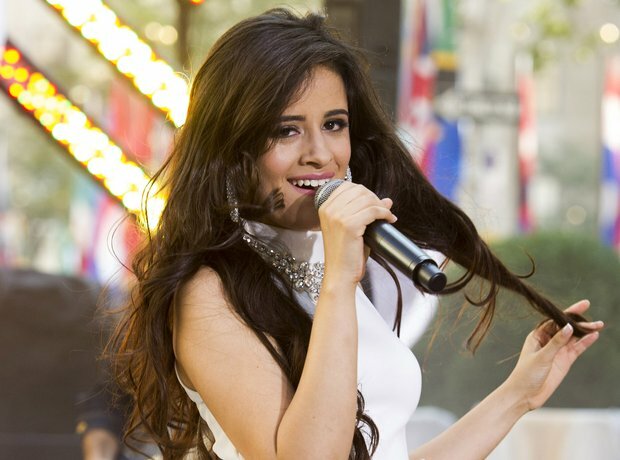 4: Weeks 'Worth It' has appeared on the show.